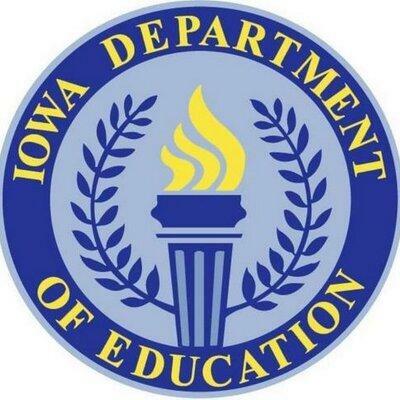 A majority of public schools in Davenport have been identified by the state as under-performing and in need of additional support, according to a new state review. Bettendorf schools will get a much-needed upgrade starting this month. Today, the school district's Board of Directors approved new, LED lighting for all of its elementary, middle, and high schools. Director of Operations Chris Andrus says fluorescent lighting in classrooms and halls has caused problems for staff and students. The LED lights will cut energy costs in half, and the Bettendorf School District should see a 2-year return on investment.